**BACK BY POPULAR DEMAND** Do you love Beer? 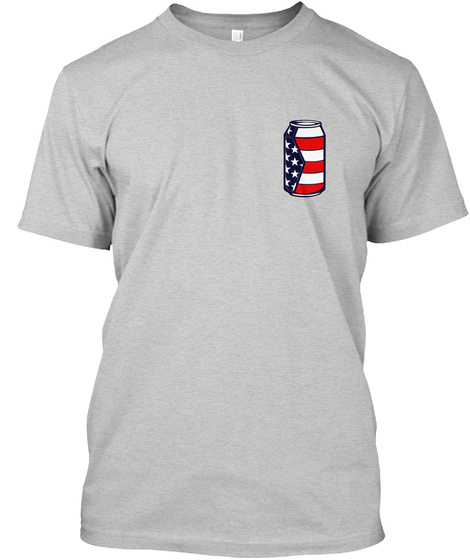 Do you love the good ol' US of A? 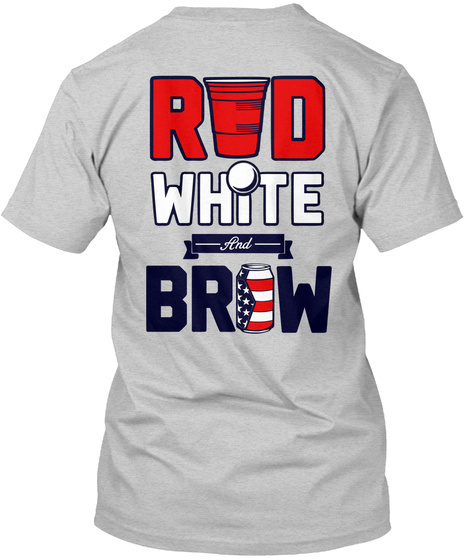 Well then our Limited Edition RED, WHITE and BREW tee is perfect for you. And be sure to take advantage now, only available for a Limited Time. So don't miss out and order today! 10,291 sold, available until Friday!